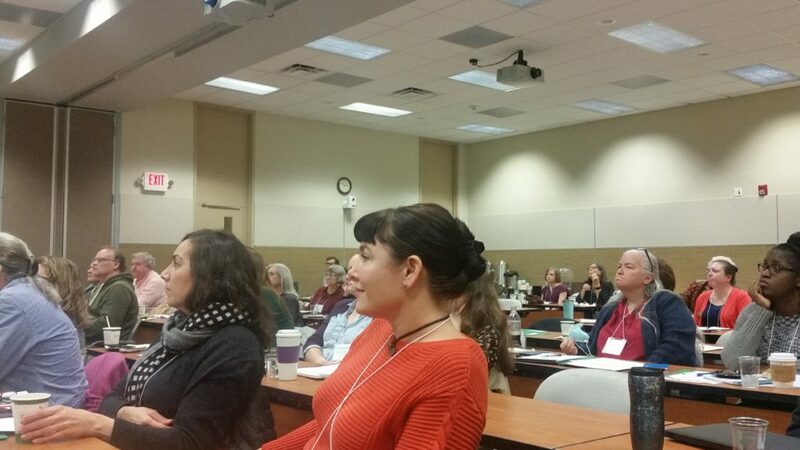 The 2018 North Carolina Preservation Consortium conference focused on preserving community heritage. 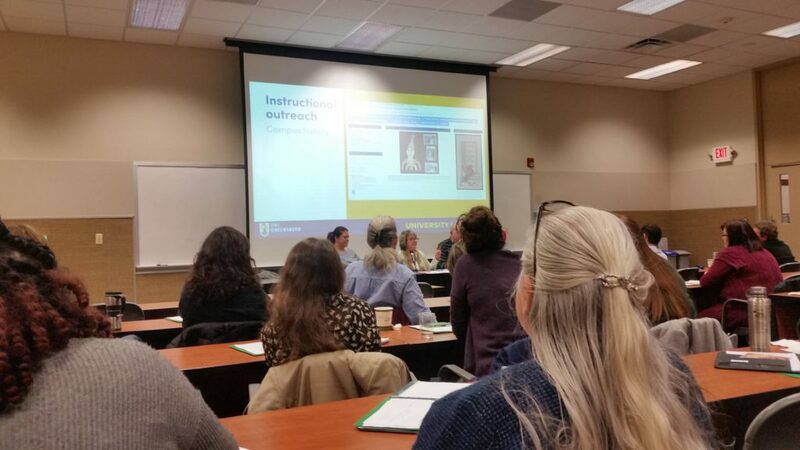 At the November 16, 2018 conference held at the McKimmon Center at North Carolina State’s campus, representatives from UNC-Greensboro, UNC-Chapel Hill, UNC-Charlotte, Charlotte-Mecklenburg Library, A/V Geeks, Catawba County Library, and the State Archives of North Carolina described their community-engaged projects and their methods for building and fostering public interest and involvement. CHW Director Bobby Allen introduced the organizational mission and discussed how CHW came to be. 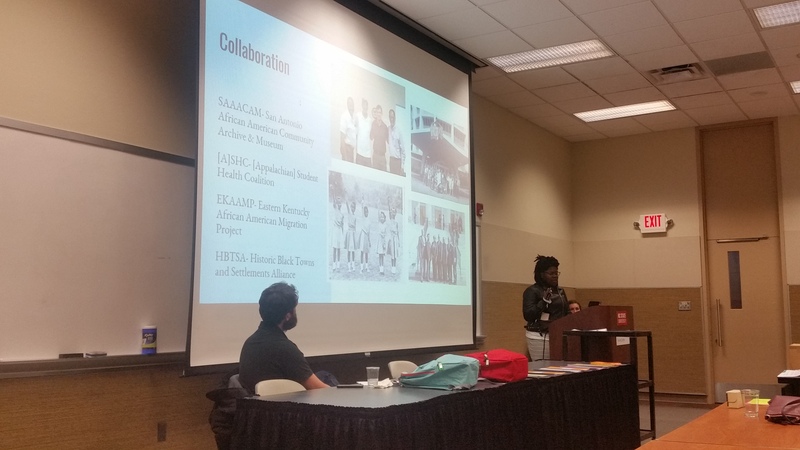 Nicole Coscolluela then followed by detailing the Rocky Mount Mills initiative and how it focuses on K-12 learning and producing genealogical resources useful to descendants of Battle Family slaves. Sarah Almond then closed the presentation by briefly discussing the Dorothea Dix project and the remarkable nature of its admissions ledgers and case studies. The conference room was packed with over 90 registrants, above double the typical NCPC conference attendance. This presence makes evident the many dynamic community projects all around the state with staff passionate about public engagement and outreach, especially among marginalized groups.